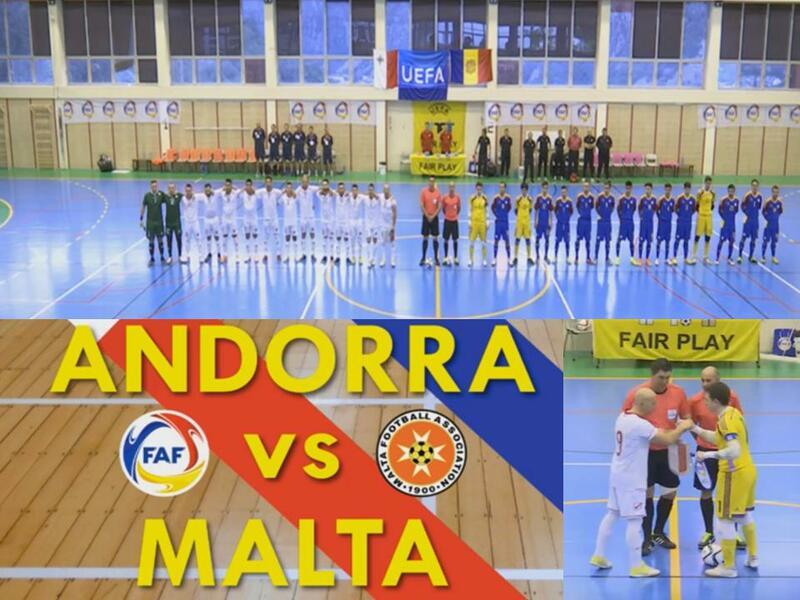 The Maltese Futsal National Team had their first friendly encounter against Andorra yesterday evening, whilst millions of people were watching the EURO 2016 matches. In Andorra La Vella, the hosting team scored three times and missed a penalty during the second half. The end result being 3-0 for Andorra. 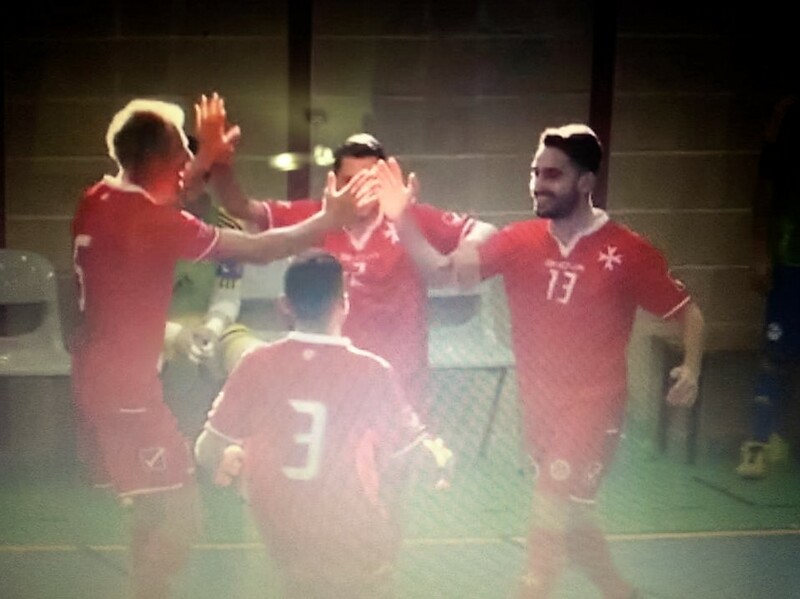 The environment was of not much help to the Maltese players in creating their opportunities to score. They were unfamiliar to the quality of the court’s floor and to the ball used during the match. However during the second half, the Maltese players proved themselves better since they were more able to create more open chances. In the last eight minutes, they even put their final efforts in using the flying keeper. 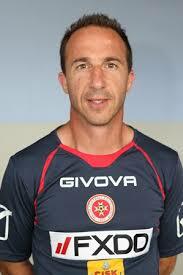 Malta will have the second friendly encounter against Andorra today at 7:30pm. All are hoping that things will improve for our futsal national team to acquire more positive results.